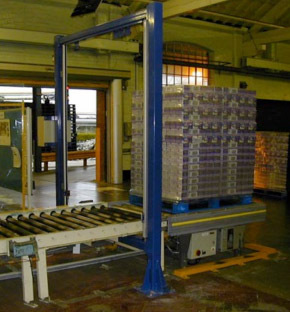 Andrews Automation is working with some new conveyor equipment that offers a new concept in handling. This equipment uses drastically reduced numbers of drive motors over conventional conveyor methods and thus offers savings on capital equipment costs, maintenance costs and energy. 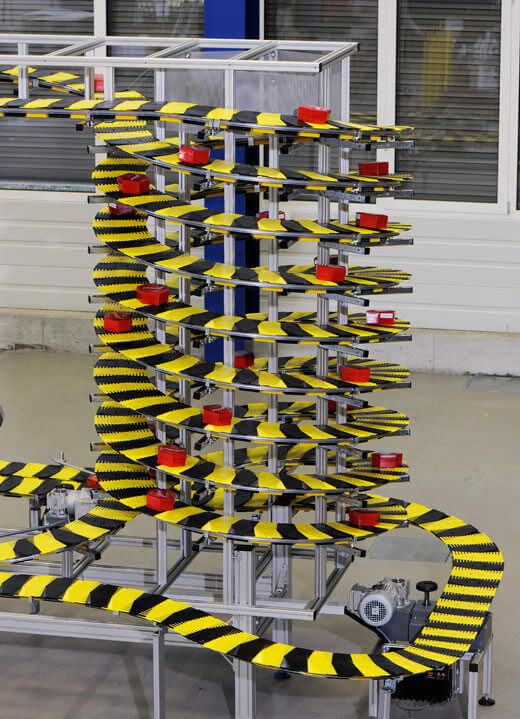 The new Easychain system is designed and manufactured by Denipro offer a new, flexible conveyor system which is an alternative to the traditional belt conveyor. Rolling rather than sliding – that is the philosophy of Denipro. 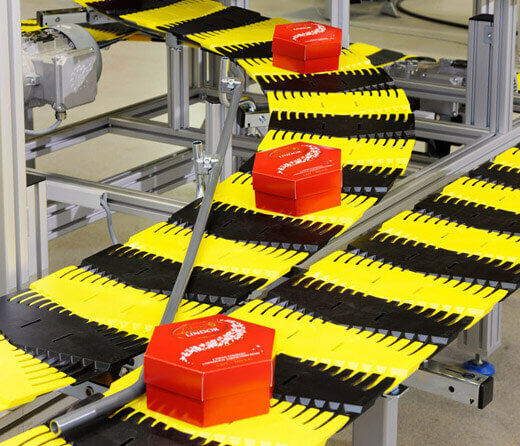 With the easychain conveyor system, the Denipro innovation has now been raised to a new level. 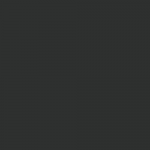 The material used for the castors, which in easychain take over the function previously performed by the sliding elements, has been continuously optimised over a two year period to reach its present level of perfection. The rollers are particularly effective in reducing energy consumption, as well as lowering friction and so keeping wear and tear to a minimum.